St. Mark’s Basilica is a Roman Catholic Church and very important tourist’s attraction in Venice, Italy. It’s been around for about 1,000 years, thereby making it an interesting historical structure. Since existence, so many interesting things have been associated with it and here are ten of the fascinating ones. Venice has many churches which have their history, culture, and tradition. 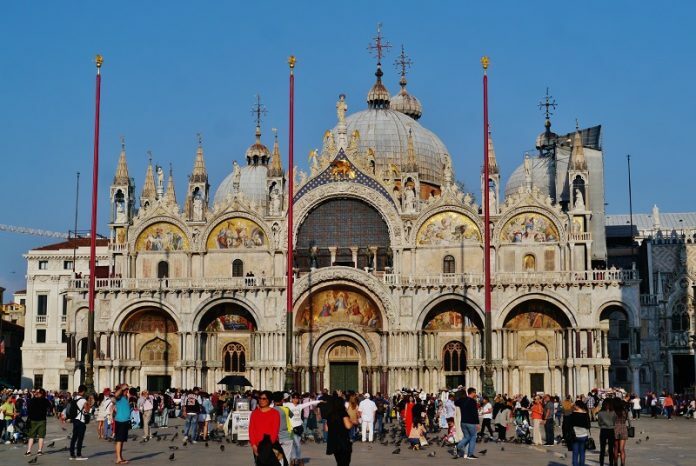 However, St. Mark’s Basilica is the most famous of them all for so many reasons. If you haven’t visited the church, you’ve not seen the best of Venice. Click the next ARROW to see the next photo!